LEMP is a combination of Linux, Nginx, MySQL/MariaDB and PHP 7.2 which is used to deploy WordPress. 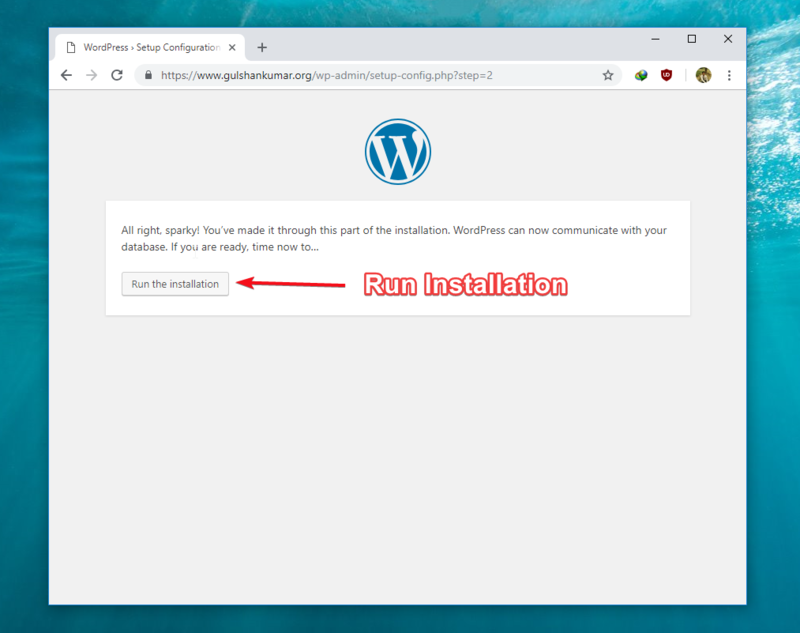 To Install WordPress, please follow step-by-step guide. In case of any doubt, feel free to ask below or Tweet me. I will reply instantly asap. #1. Sign up Digital Ocean to grab $100 free credits. Tip: $5/mo plan would be sufficient for a new blog. Once creation finishes, you will receive an e-mail with Server login credential. There are two kind of IP address: IPV4 and IPV6 that is suppose to be updated in A and AAAA DNS record respectively. In case you don’t know who is your DNS manager, you can spy with DNS checker tool. Since, I am a Cloudflare user by using its nameserver therfore it is my DNS manager. We need these login credential very soon. Keep in note safely. # 11. 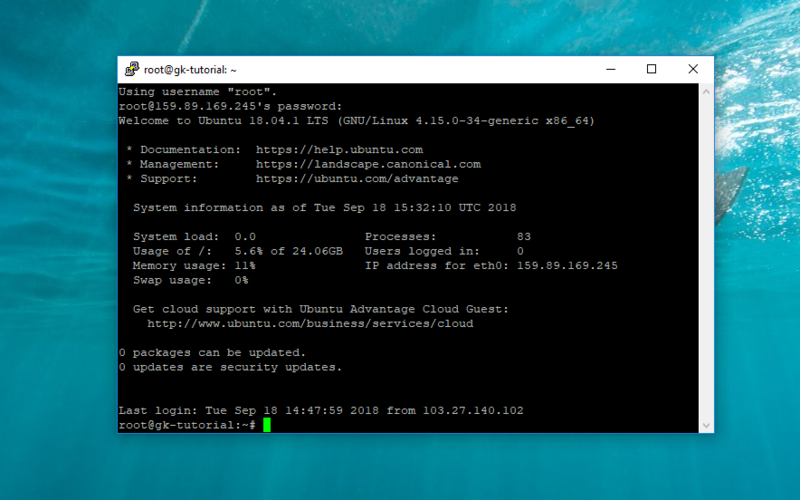 Login Server using SSH application Putty. Don’t have? Download and Install it. Putty is a free open source terminal emulator which we will use for login to our Digital Ocean server. You can download Putty application here. Make sure to install it. This is a SSH application, we will use to login to our Server. Step 1. Open putty, Enter root@your-server-ip-address in the hostname field and click open. Step 2. Copy password from e-mail and do right click in SSH to paste. Please don’t try CTRL + V shortcut, sorry it will not work. Password will be invisible, don’t be panic. Press enter to login. #14. Now you are logged in. Set a new password. Digital Ocean server will force you to update password. Step 1. (current) UNIX password: Do Right click to paste and Press enter. Step 2. Enter new UNIX password: Copy a strong password using Dashlane password Generator. Keep new password safe in Notepad. Step 3. 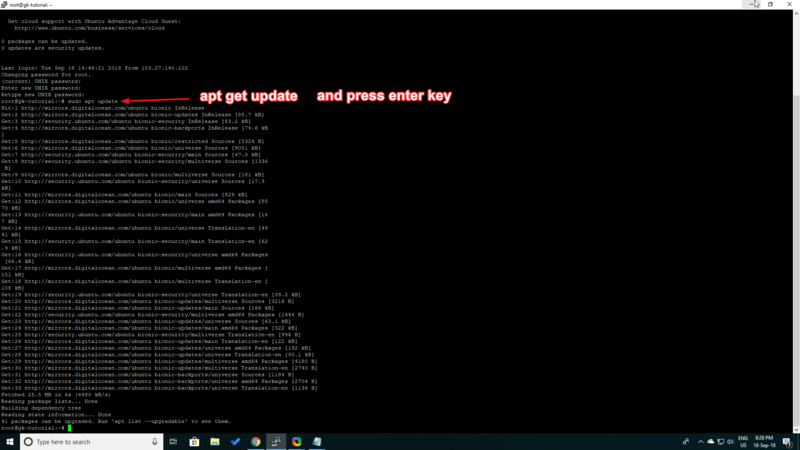 Retype new UNIX password: do right click to paste new password and Press enter again. Now you should be logged in. Step 1. First, enter existing password. Step 2. Repeat new password to update. #17. Run autoclean & autoremove to do the housekeeping. Click ok button. Putty will close. 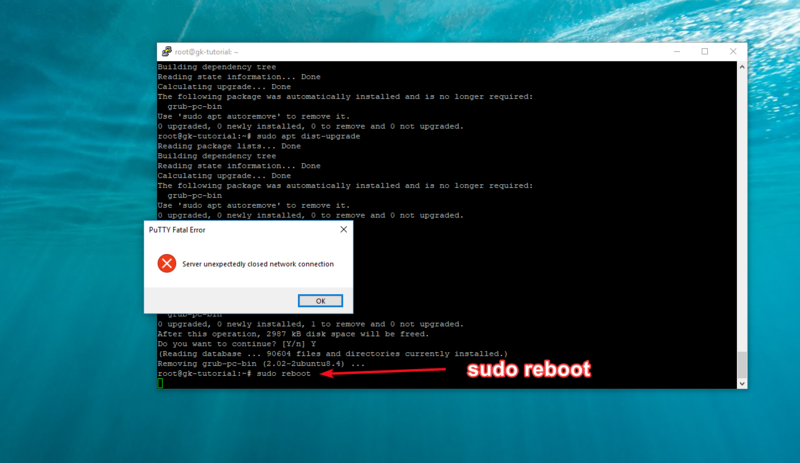 Re-open and login to SSH again. Copy password, do right click to paste into SSH and press enter key. Set root password? [Y/n]: Press Enter key. New password: Type your password, you can use Dashlane to generate. Right to click paste. Re-enter new password: Re-type your password. Also, you need answer following questions. Database is where WordPress store all post, pages, themes, plugin, etc information. Step 1. 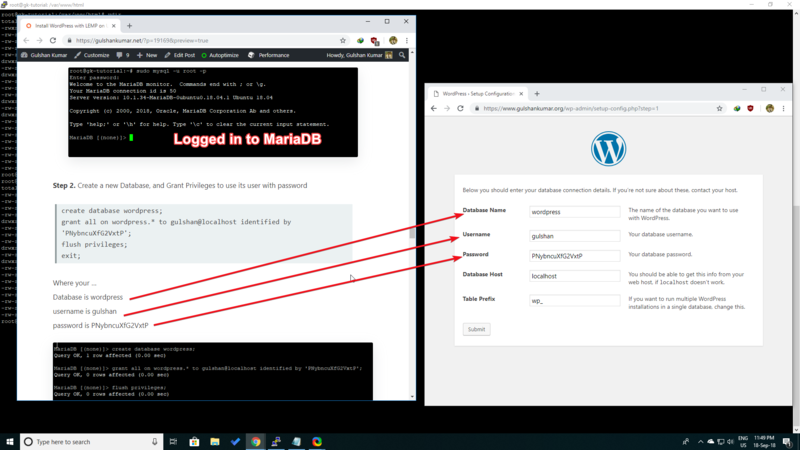 Login to MariaDB using below command, press Enter key. 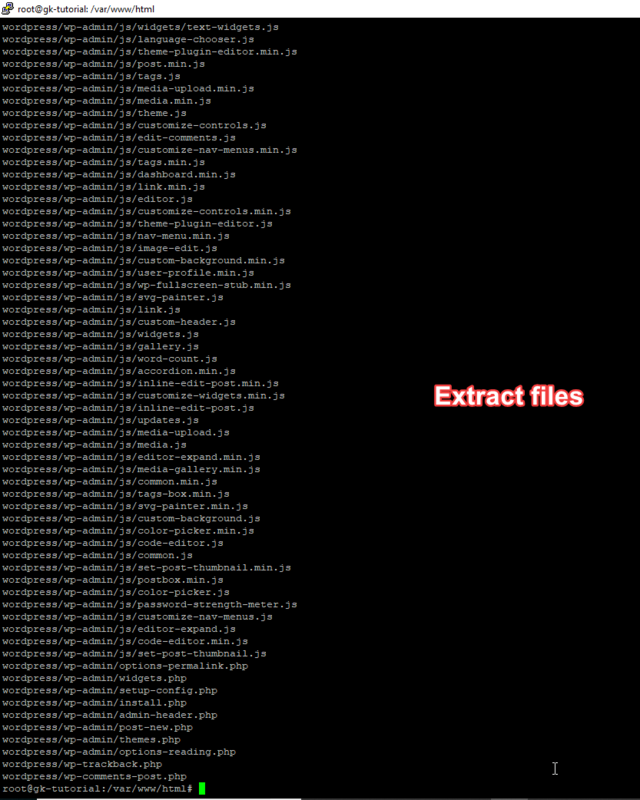 By default, php-fpm allow executing php files which even don’t exist in the server. It can be disabled by editing the php.ini file (located at /etc/php/7.2/fpm/php.ini). You can do it manually by setting cgi.fix_pathinfo=0 in the php.ini file. Or you can run below command to do it automatically. 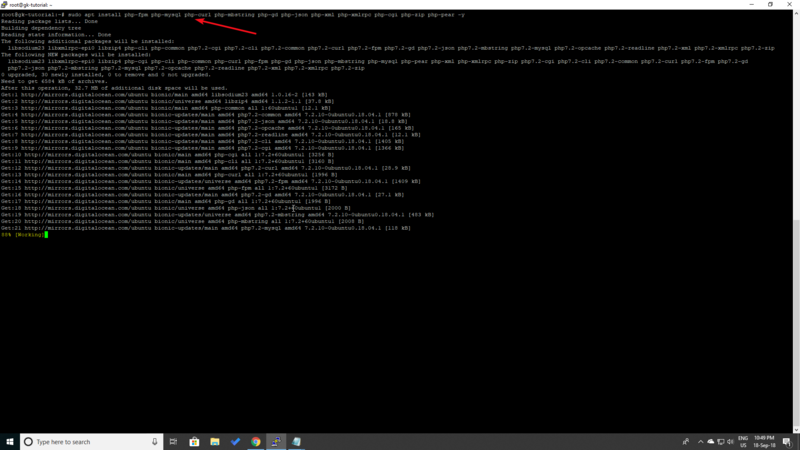 If NGINX installed successfully, you will see Welcome to nginx! page by visiting IP address. 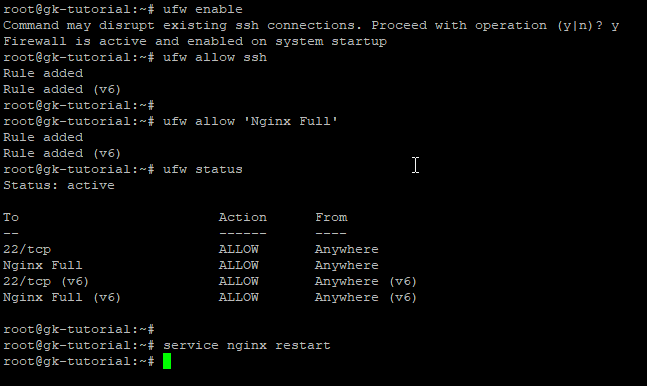 ufw app info "Nginx Full"
This is important where you need configure your domain, how NGINX should handle your PHP files. First of all, we will delete default files. 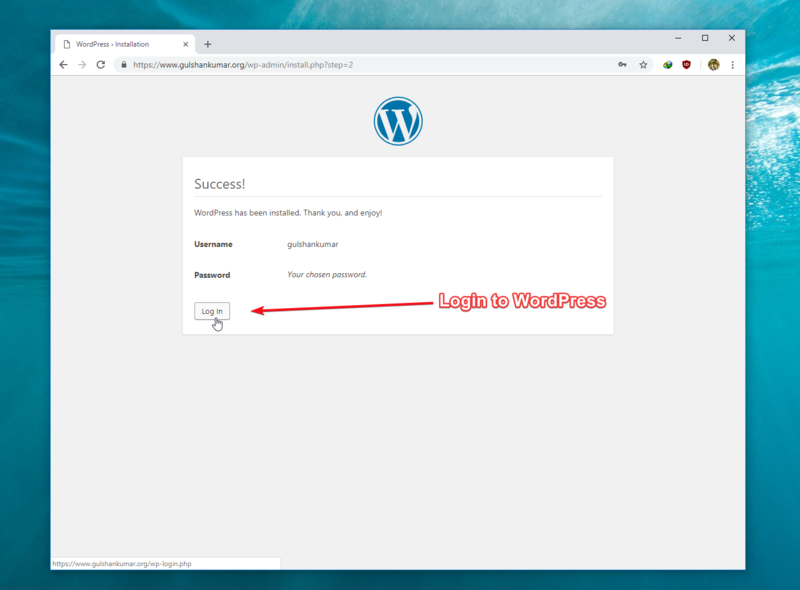 By default your path is /var/www/html/, update if required for installing new WordPress at same server or if you have rename HTML directory to something else. Enter below command and Press ctrl+o to save and ctrl+x to exit. How to save? Press CTRL+O and Enter key. 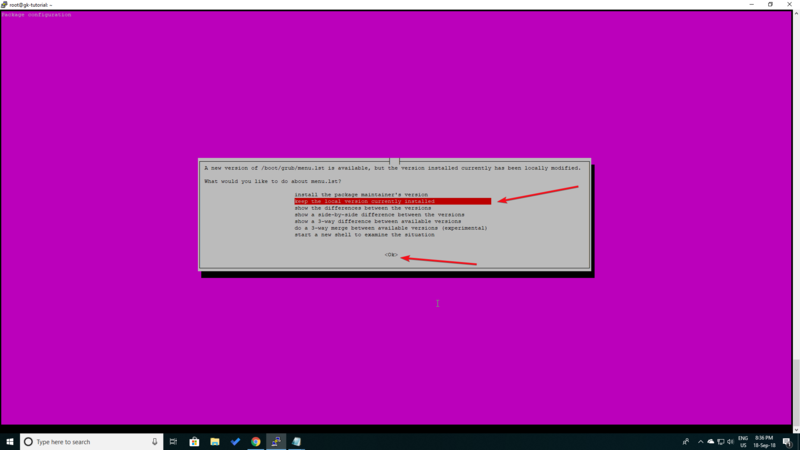 Then, you can exit using command CTRL+X. To activate server block, you need to create symbolic links between two directories (/etc/nginx/sites-available/ and /etc/nginx/sites-enable). A symbolic link is nothing, just interlinking of two folders so that the content of one appear in other. Warning: Don’t run this command while Cloudflare is active. Your domain must point to the Server IP address. Tip: Make sure to provide required information when prpmpt. 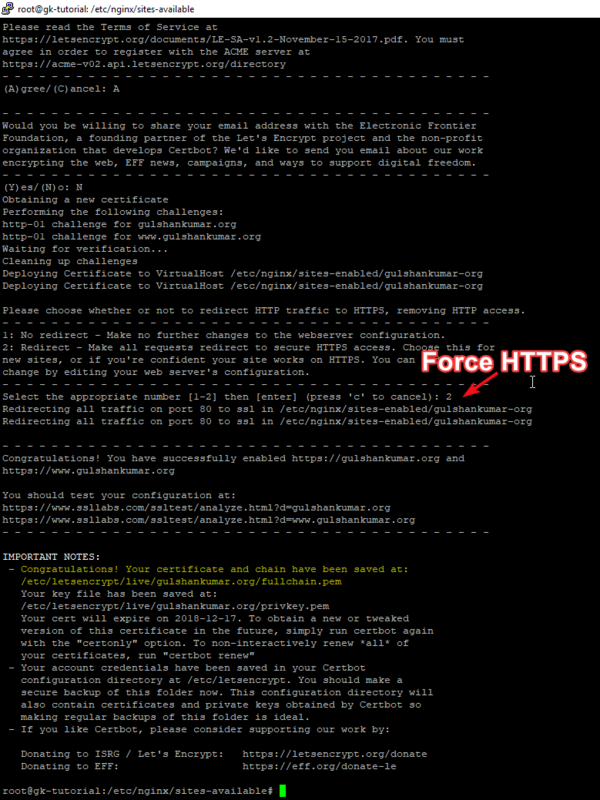 To force HTTPS, I mean to redirect all traffic to HTTPS, you should press 2 and Enter key. 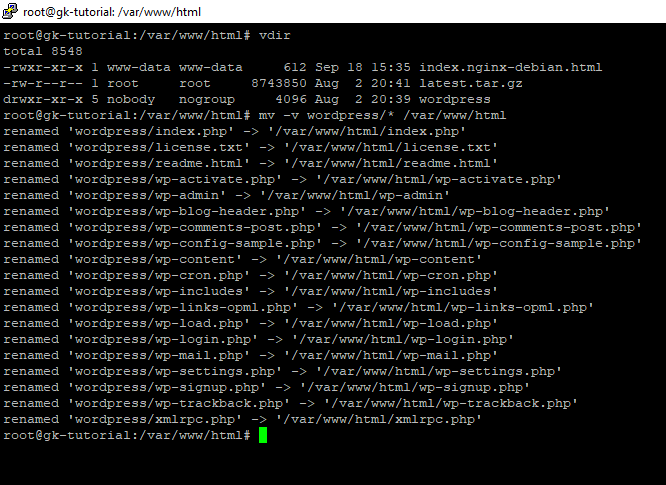 Assuming, you want to install WordPress at default directory /var/www/html/, enter below command to install WordPress file. For your information, this is as per defined path in our NGINX server block. When you install a new WordPress, you may need to change this path. #32. 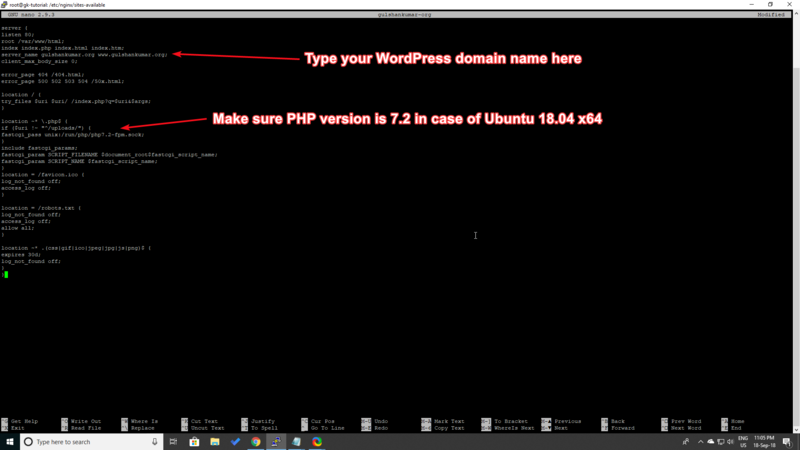 Visit your blog domain name to setup WordPress for the first time. Please click Let’s go to install the WordPress application on your LEMP server. Step 2. And, what! Just click on Run Installation button. Step 3. 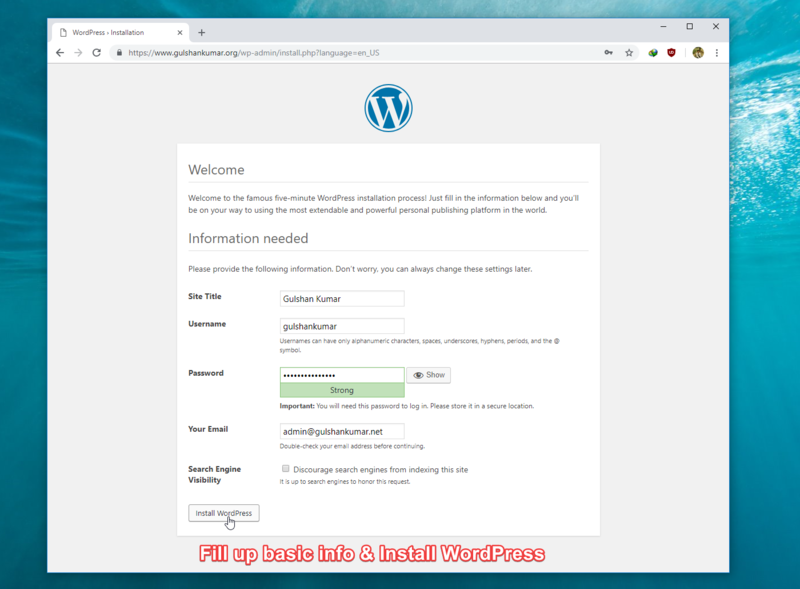 Fill up Basic details and Install WordPress. 5. 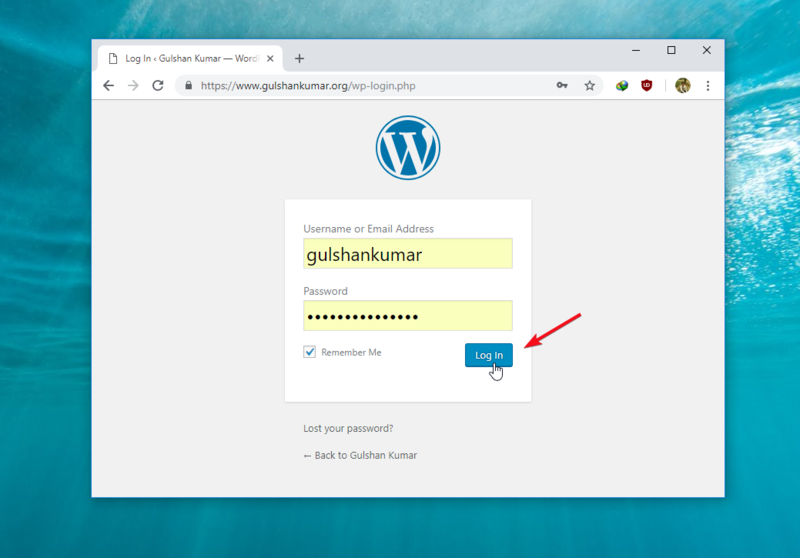 Enter your username and Password to login WordPress. 6. Finally, we are in WordPress Dashboard. Most fancy theme and plugin requires high-end configuration to run. Therefore, we should make this changes. Use CTRL+W to quickly Find parameter in SSH and make changes as suggested below. After this, please reload both the php-fpm and nginx services. Finally, the WordPress Installation has been completed successfully with LEMP. I greatly appreciate your valuable time for reading this article. See you in the next tutorial! Finally I loved this step by step tutorial with proper images. How can I install WordPress multisite on Ubuntu 18.04 with Nginx? Thanks Gulshan, Finally I moved to NGINX server. You have created a great tutorial for beginners. 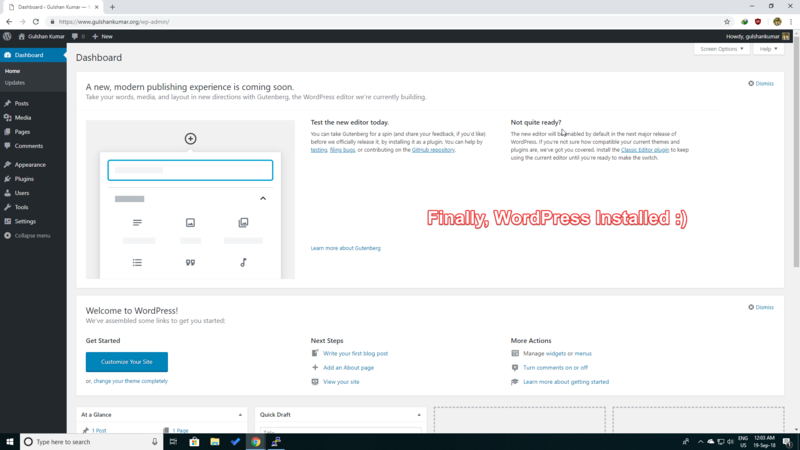 Thank you for your tutorial, its the first one that actually showed me the wordpress setup page. How do I increase the max filesize?